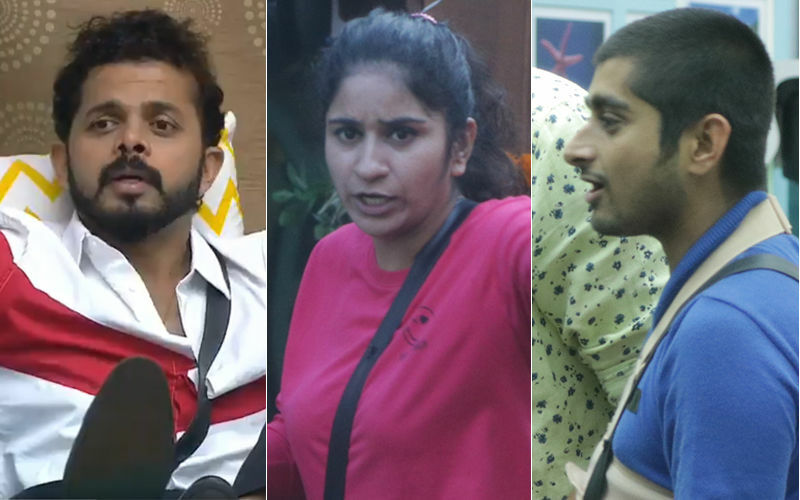 Bigg Boss 12, Day 61 Written Updates: Shivashish’s Misbehaviour Will Cost Heavily On The Housemates, What Price Will They Pay? When rules are laid they need to be followed, if they aren’t then consequences should be handled well. As the week is nearing an end, it is now time for the Captain of the house to nominate three contestants who will have to give up the luxuries of the main house. 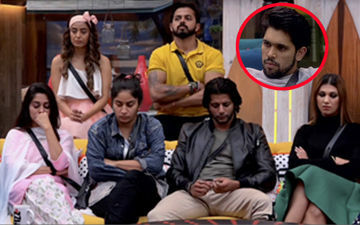 This time instead of unanimously deciding the victims of Kaalkothri, Bigg Boss announces that the Captain of the house Romil will decide who he wants to send to the Kaalkothri basis the rules broken by them. Other contestants are asked to individually suggest three names to him and defend themselves from the punishment. 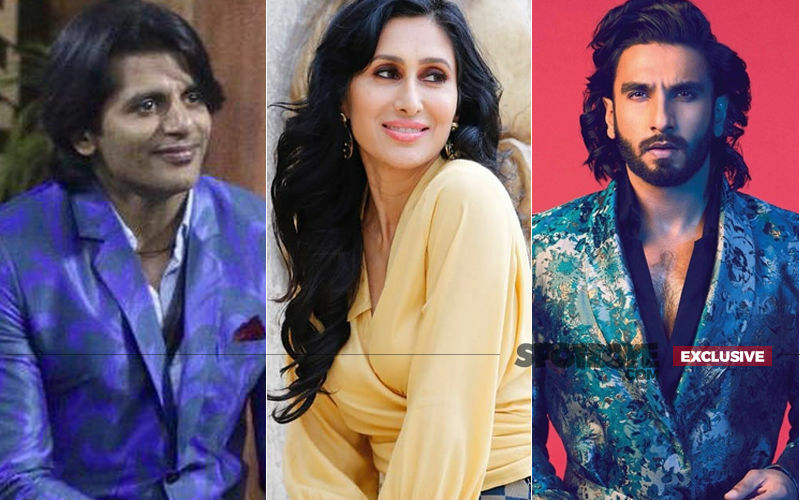 Romil is provided with 3 tickets to hand out to the contestants who are most worthy of being sent to the Kaalkothri. Romil’s first decision is to send Megha. 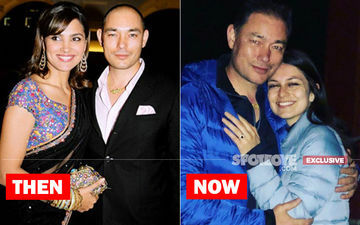 His allegation is the ugly fight between Deepak and her. Although, she tries to defend herself, everyone agrees that she should be sent to jail, to which he obliges and hands her over with the first ticket. 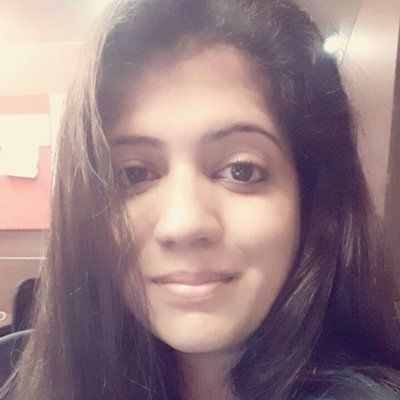 Second nomination is of Shivashish, for threatening Deepak with a fight. 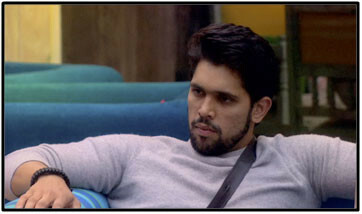 Shivashish disagrees and refuses to take the ticket, he remains adamant on his decision. 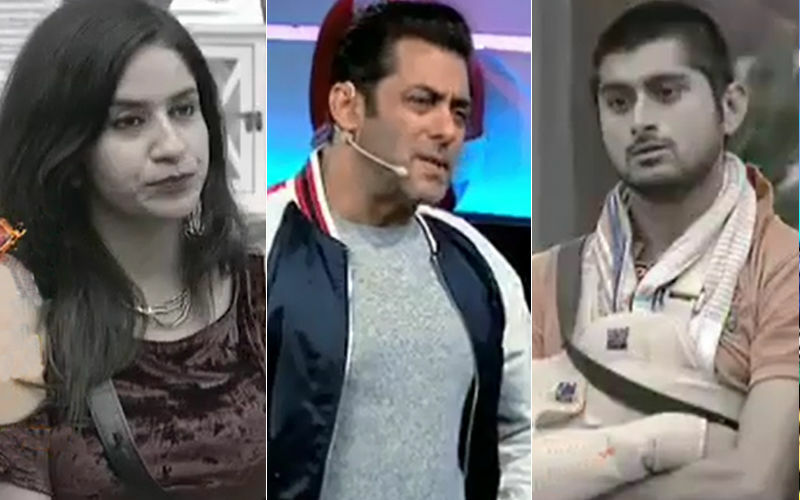 Bigg Boss gives him a warning saying that whatever captain decides, has to be followed. 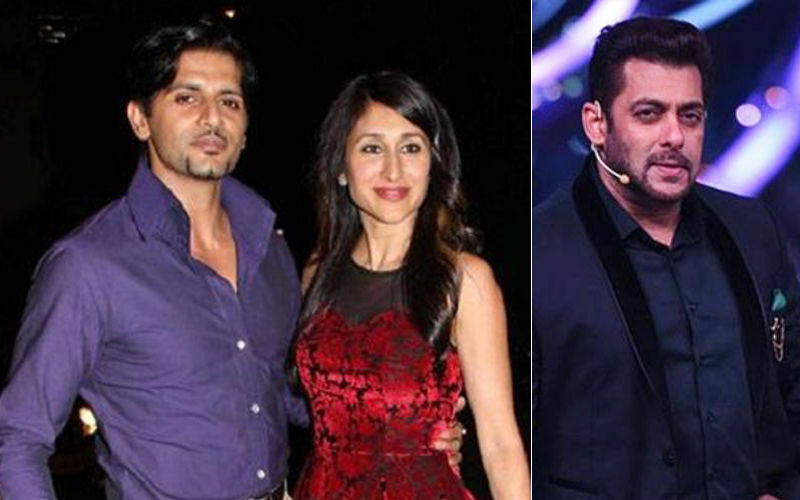 But Shivashish’s stubbornness on not following even Bigg Boss’ orders comes as a major shock to everyone. An unexpected arbitration is enforced on the contestants for Shivashish’s misbehaviour. 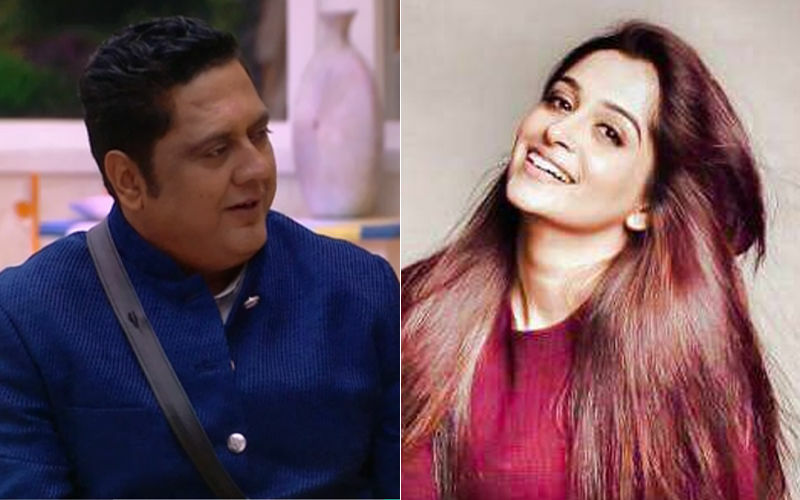 Bigg Boss is enraged at him for not playing by the rule and warns him that if he doesn't listen to the Captain, the entire house has to suffer its repercussions. Listening to this, the imates turn cold towards Shivashish who eventually sobs in the washroom for his arrogant behaviour. It doesn't come as a surprise when Sreesanth, his only friend, supports him for this. Later, a fun luxury budget task is announced for the contestants called Garnier Men Acno fight task. There are two teams in the house, Team Romil and Team Rohit. An obstacle course has been set in the garden area and they have to collect the placards with the luxury items while going through the obstacles. In the end, they need to wash their face with a Garnier facewash. One who finishes the race in the shortest time, wins the task and only that team is entitled to enjoy the luxury items earned by them.